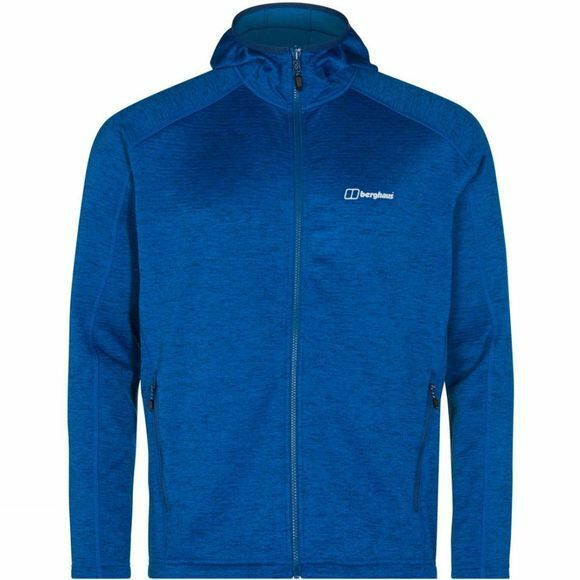 Choose the Mens Spitzer Hooded Jacket from Berghaus for when strenuous days in the chilliest climates need a great dependable fleece. 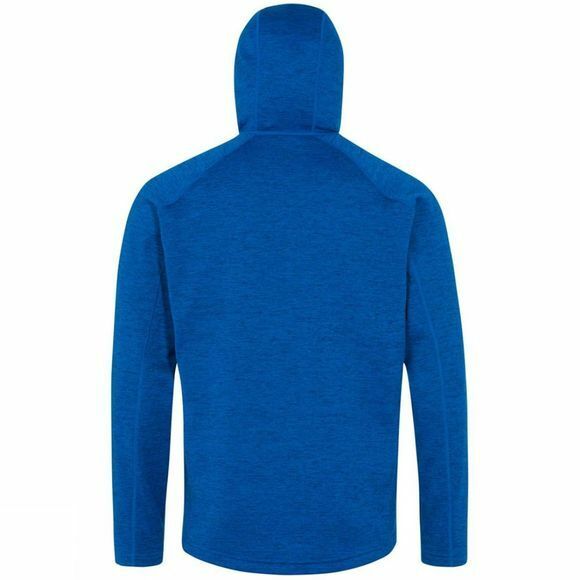 Made for warmth, this marl fleece is spot on to trap air and boost heat retention. Great fitting, it’s got both style and performance covered, while the fabric’s brushed grid backer offers an impressive warmth to weight ratio. Plus, a warming stretch bound hood gives a close fit to combat those icy winds that nip at the top. A great choice to grab and go.